Greenfield Plant Farm Maineville is where it all begins. 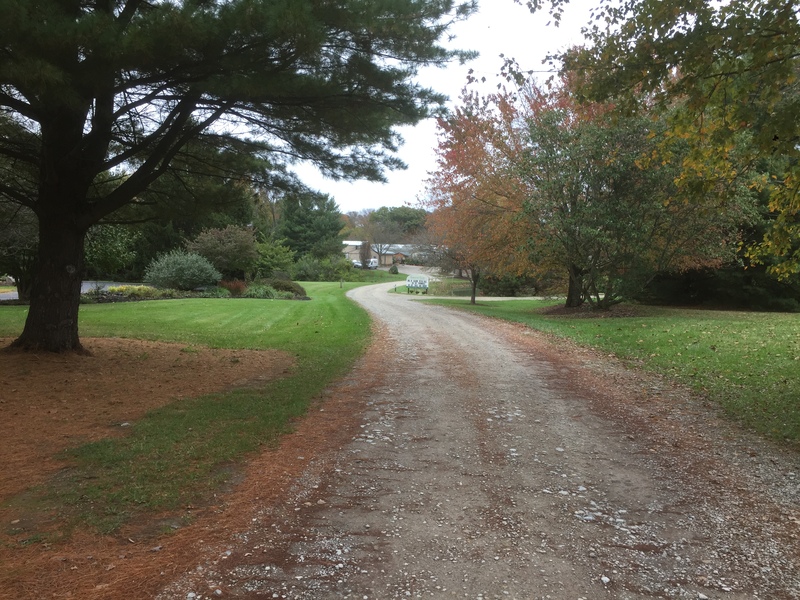 The farm is situated on nearly 8 acres nestled among cow pastures and suburbia. Just close your eyes and listen; the sounds define the farm. Up the way there is a peacock calling for attention and a donkey if you turn your head just so. 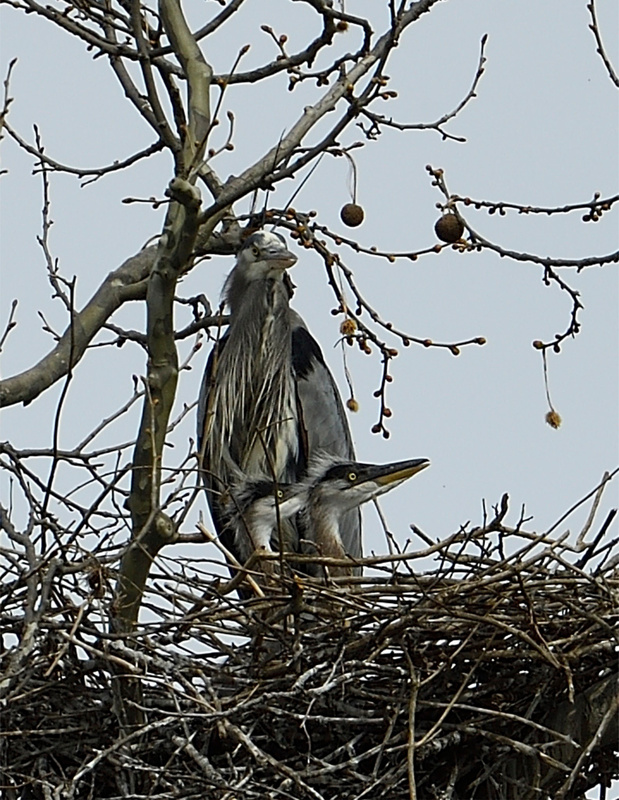 Take a look in the neighboring Sycamore tree and see the Great Blue Heron rookery, growing more and more each season. If you visit early enough in the morning, the air is filled with honking alarms from each heron, ensuring we all know they are there. Here, gardeners and their families enjoy taking a stroll through the 20+ greenhouses, taking in the natural beauty Greenfield has to offer. 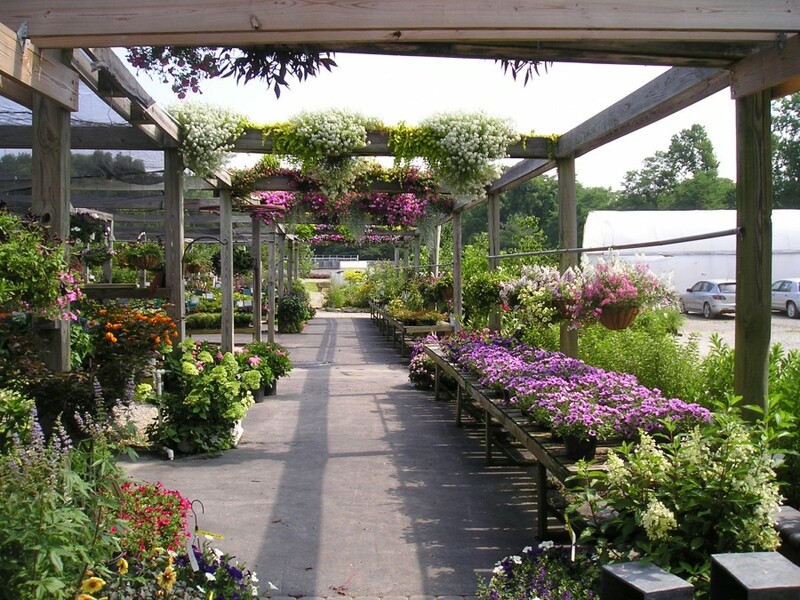 Greenfield opened in 1990, and became a destination for its wide perennial plant selection. Today you will find a diversity of annuals, herbs, shrubs, trees and our signature perennials with a customer base that is as diverse as our offering. Still the intent is the same - to grow a vigorous, healthy plant. Greenfield is locally owned and staffed. The majority of our plants are grown right on site, and the other remaining few are sourced locally from other locally owned and staffed businesses. Greenfield is not a Chain Store, not a Box Store, not an Outlet - we do not grow a million plants, just the right one for you.